Calling all Startups and Small Business owners! This is an unmissable offer for Holiday Season Only (Until 24th December 2016). For everyone who think seriously about their position on the market. This service is aimed at creative Entrepreneurs, who understand the necessity of well designed business image to attract and maintain new clients and grow their businesses! Get a dedicated designer for a flat-monthly-rate, to handle any design request with unlimited revisions, on-demand! Did you ever wish you could hire a graphic designer to help give your business the look and feel that makes you proud and helps you attract more customers, but unfortunately you couldn’t afford to pay a monthly salary on a professional creative? Or it’s difficult pay each time a different sum of money when hiring other Freelancers? Then this might be the thing for you! Request an assessment & I will match a design package that will best suit your needs. Send me an email with what you need. Be as specific as possible and you’ll get a reply in under 7 hours with time-estimate for the requested design task so you know exactly when you can expect it to be done. When the design task is done, you’ll receive an email with your files. Happy? Perfect! Need a revision? No problem. Ask for it as often as you need. From small tasks like designing a facebook ad, t-shirt or brochure for your business to bigger design tasks like designing your mobile apps UI. No problem! Any task related to your business is one I can handle. I will handle 1 design task at a time. Whether you need help with 2 design projects each month, or 2 every week. Need revisions done? No problem! You can keep asking for revisions until you’re 100% happy. Once a task is complete, you can immediately request a new project. You can have 1 active request running at the same time and request a new job, once the previous one is done. Instead of hiring designers and paying them by the hour, or a yearly salary, I want to give you all the help you need for a low flat monthly fee. It’s like having a dedicated in-house designer for % the price. With just 1 or 2 design requests each month, you’ll already be saving a lot of time and money with me vs hiring a freelance designer each time. 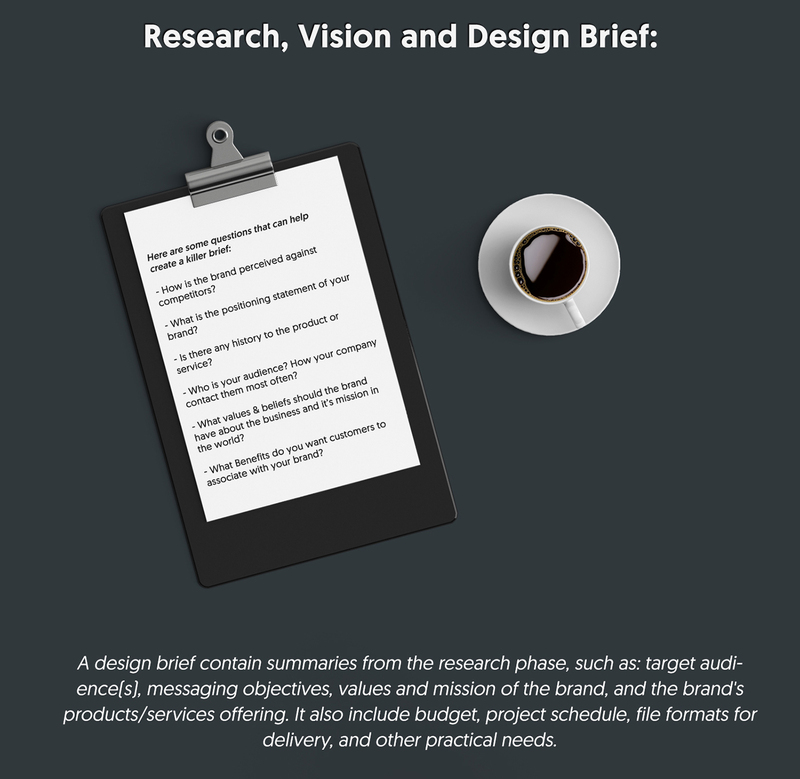 Every time you submit a new design request, or ask for a revision, your designer will respond within 7 hours, with an estimate for the submitted task. Small tasks can be done in 24 hours, bigger tasks could take days or even weeks. You’ll always have a clear idea when you can expect your design request to be delivered ASAP. Your designer will work as fast as possible to get your request done. You don’t have to use my service. You can always open your wallet and hire a random designer from the internet. You are free to make your own choice. When hiring me, you are working with a dedicated and professional designer, on-demand, for a flat monthly rate of €600 €450 and you will get unlimited designs and revisions included in the price. I’m Looking forward to work with You soon! In the meantime, I wish you All Merry Christmas and Happy New Year! May All Your wishes and endeavours come true! Brand is often defined as a “Name, term, design, symbol, or any other feature that identifies one seller’s good or service as distinct from those of other sellers.” (Source: Wikipedia). For me brand is something more than only logo and business cards. They are just the beginning. Brand is a living thing that evolve in the minds and hearts of potential clients. I am here to help you become Successfully Unique. Not only because I am a graphic designer but also a specialist in creative innovation and business development! So when you work with me you get an all-included package of design and consultation. When I’m working on designs for my clients, I create a strong elements that will stand out in the world together as well as on their own. 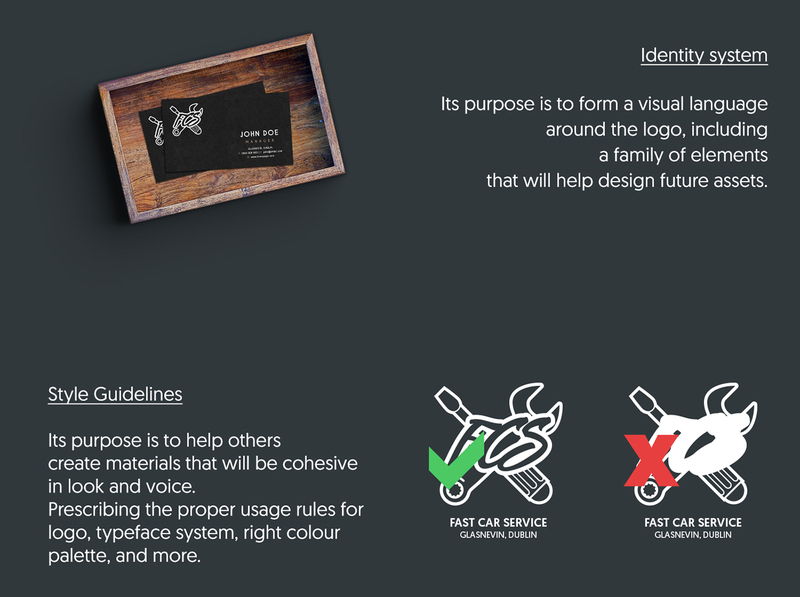 Here is an insight to how I approach Brand Identity Design. When someone is thinking of your brand they will see the ideologies you and your business represent. In many cases the success of your brand is not dictated by the products you sell or services you provide, but the emotional connection to your target audience. This create the brand message of your business. Your logo act as your best marketing tool when promoting that particular message or indeed evoke emotional engagement with your clients. 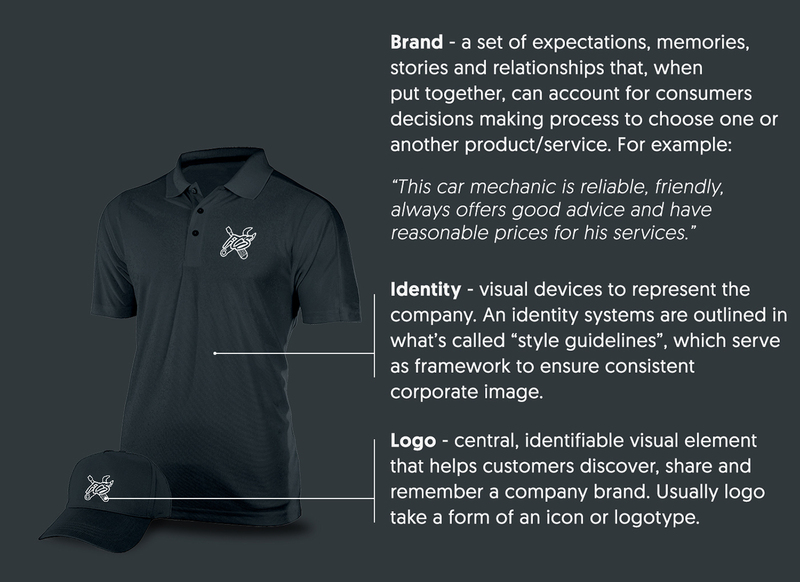 Whether your brand represents power, luxury, or playfulness. When a viewer process your brand’s logo their mind is bombarded with a million subconscious thoughts. When a logo is well-designed, it has the power to direct these thoughts to connect with positive or negative emotions. The best logo designs out there are able communicate brand’s message in an instant. Yours should too, so here are few tips how to put your own brand stamp on the market. Why do you even need a logo? It’s being said that if the business is a smaller one, it is more vital for it to have a great looking logo. Brands that are well established on the market, have what is commonly called, advocates, these people are already connected with the brand emotionally and don’t require to get the business message as loud, compared with smaller companies who are just braking into, and try to be noticed on the same market. One of the purposes of a logo, is to inspire trust in your brand. How will potential clients choose to engage with your product/service if there is no initial enticement caused by just your logo? Do you know anyone who would choose to trust a brand or product that has no evident representation? Probably you don’t, but even if so, would you trust their recommendation? Try not to fall into this pitfall when starting your own business. You might think it’s something that can be pushed to one side, but client’s trust in your brand is a very important part of expanding the success of your business. Company that has no logo is quite forgettable company. You want the potential client to be familiar with your brand, and this is something that you can’t afford to miss. What color should my logo be? Red indicate passion, energy, and is widely used in call to action. FYI, 38% of Forbes’ Most Valuable Brands of 2015 used red in their logo design. Blue is synonymous with trust, authority or stability. Financial and technology sectors are most common to use this color. Yellow is a stimulant and is highly recognizable. Think McDonald’s. Green signify compassion, nature, and wildlife in other words, organic. It means to make you feel safe when engaging with this particular color. 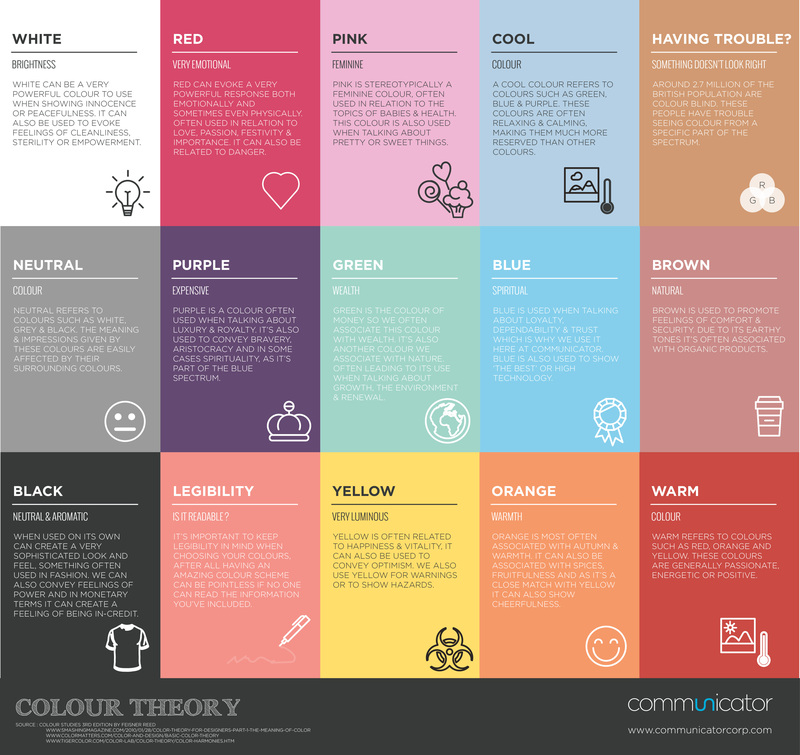 If you are interested in other scientific facts about color, you can check out this article. What should your logo look like? Your logo should allow to distinguish your brand from those of your competitors. It is easy to say: “Think outside the box!”, but in reality, in today’s day and age it can be more challenging than before to come up with truly unparalleled design, as it may in fact already exist. By no means do not let that stop you! All you need is to add your own spin on it and trust your process. 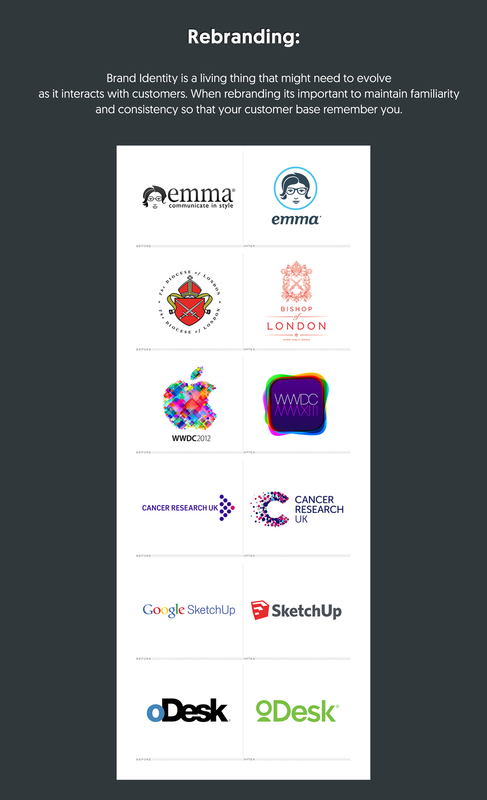 It is worth to notice that some of the biggest brands in the world don’t actually have industry-specific logos, look at the famous Apple, it does not have a computer as their logo, yet their brand is identified with luxurious technology products and not apples. Same goes for Coca-cola, Nike or AirBnB. So nothing is lost yet, just think how you want to be recognised and remembered. Where can I find inspiration for my startup’s logo? Should you use any font? When you are starting, it is recommended to include the name of your brand in the logo. When you gain control of the market will your brand be recognisable without it. Think Nike and Mercedes. Until then keep logo and the name together. I beg you! Try not to use any typefaces which appear gimmicky, or those which are seen too often if you really want to have your brand image be memorable. If you may, I’d like to bring to your attention that in 2010 Gap decided to do a re-brand, and have used the Helvetica font only to hear an outcry from the public for lacking imagination. What would follow in the coming days was spending $100 million to have their old logo reverted. On the other side of the spectrum, companies like Coca-Cola and Disney are both known for their unique lettering style. Be smart, make it unforgettable. … and of course, legible! Keep it simple, often less means more! To put it in the right words, try and do not over complicate your design with unnecessary decorative elements. Don’t think just about what is good right now, think as if you could be printing your logo on merchandise, receipts, or even entire buildings in not so distant future. The best logos are transparent, from paper to digital, they exists in both physical and online worlds. At times, logo design can be problematic task to undertake, and defining your future visual identity is a aggravating experience for new business owners. Do not fret though I am here to help you establish your target market, brand message, and develop any design ideas you might have. I will use my plethora of knowledge and expertise to guide you through the process and above all I will make sure you will avoid expensive logo fails.